Here is my first sci-fi novel review and it's the first book in Harmony run series. I don't usually like Sci-fi books due to many reasons and this is the first #dystopian novel that I am reviewing too. 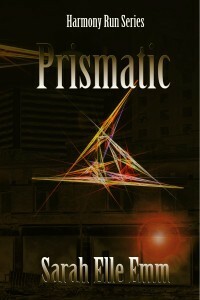 Prismatic by Sarah is a story set in future. An imaginative attempt on how it would be getting ruled by some ruthless and cruel President who hates mixed races. This is the story of the youth who doesn't want to live in oppression but plan intelligently and fight for their freedom. As blurb mentions, in 2050, USA elects their new president Nicks, who segregates whole nation into zones based on races. She hates the mixed race and so, those were deprived of basic human rights. The worst part is that they have to work hard even to get good fruits and vegetables to eat and they are not allowed to marry and have children. Every small resistance is punished severely and they were cut off to the outside world. Rain is a teenage girl who moved with her family to mixed race zone along with his brother Daktari. She joins the group of friends Zi, Zabari, Cole and Marcello. Story is about this group of teenagers planning a dangerous mission risking their lives and believing in their powers fighting for their freedom. This plot itself is interesting to me as it is different than a usual story. 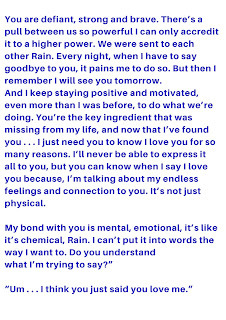 It requires more imagination while reading as it is set in future and story talks about transporters, different skills like reading people's minds, healing by hand with thoughts, creating images on the fly etc., Subtle romance between Jabari and Rain is good in the perspective of a teenager. Characterization is very good. The story shows real emotions even though most of the plot seems imaginative. 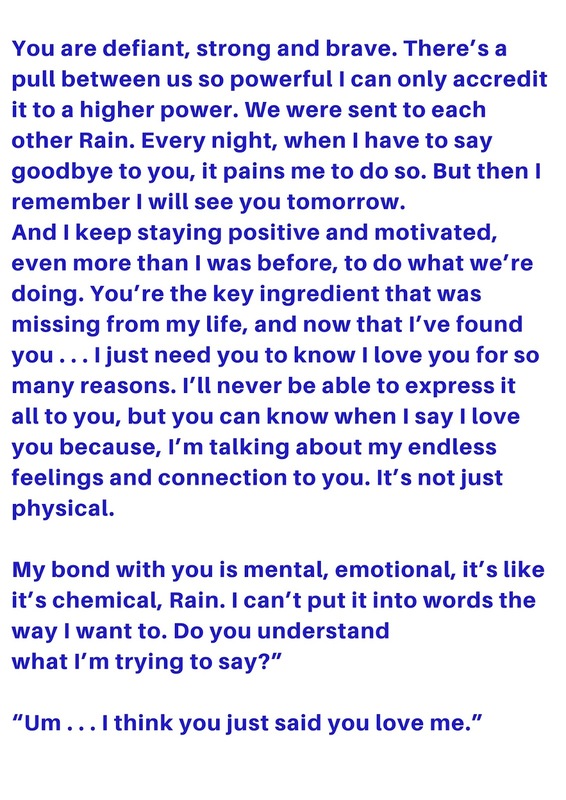 I liked Rain's character the most, her spirit and her protectiveness towards her brother are very realistic. It gets boring when we reach the middle of the story. It might be because I didn't enjoy this genre as much as I used to enjoy other types. The story is about plans, revolution, execution etc., which is boring. Other than that, there is nothing much negative about it. I had one question in my mind - How Nicks could inspire the whole nation and get elected so easily and why she hates the mixed race that much? Not sure, if it's covered on the next books in the series. I would recommend this to teenage readers and fans of Young Adult and dystopian genres. PS: Received the free review copy from the author via book r3vi3 tours and this is my honest opinion on this book.